After spending the past seven months in Phoenix it's pretty obvious that I DO NOT MISS Chiberia! What I do miss is the food! Especially the Polish food that is so readily available all over Chicago. The first polish cook-on-board food truck in the city of Chicago received it's license earlier this month. Run by Polish born Damian Warzecha (27) and his partner Jessica Whitney (24), the Pierogi Wagon has taken the food truck scene by storm. Their menu consists of three varieties of pierogi, a choice of toppings, and is vegetarian friendly. You'd be hard pressed to find the little yellow truck without a line at lunch time. "The inspiration for the truck came from our childhood," says Damian. "We both grew up eating pierogi. We envisioned that they would be the perfect street food." The pierogi wagon was funded on kickstarter last year. "We raised $15,613 in 30 days with generous contributions from 380 backers," says Jessica. "We're incredibly grateful for the support of so many pierogi loving people." 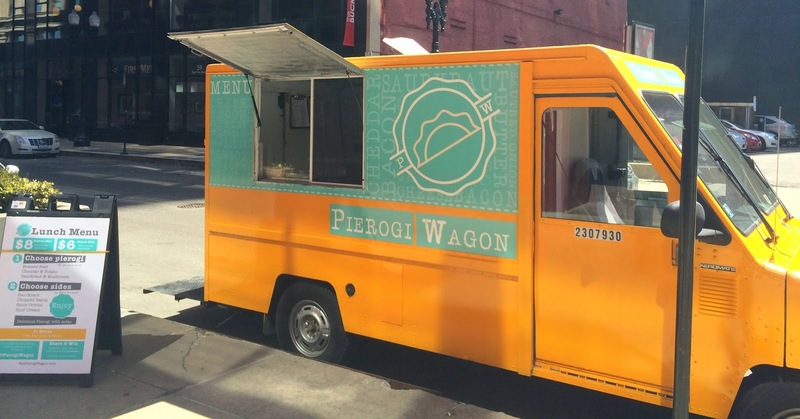 The Pierogi Wagon received its license on April 9th and now frequents popular food truck spots. 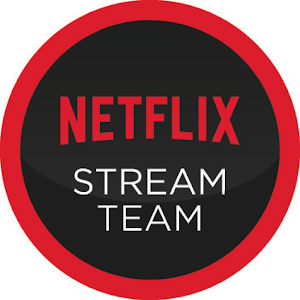 Their weekly schedule can be found on their website, Facebook and Twitter. "It's so much fun being on the truck and meeting so many people who love what we've created. The response has been outstanding," says Damian. Pierogi Wagon serves lunch daily and is available for weddings, festivals and special events. I wonder if they'd be interested in a cross country run to deliver some tasty pierogi? Love me some Pierogi! So, so good.